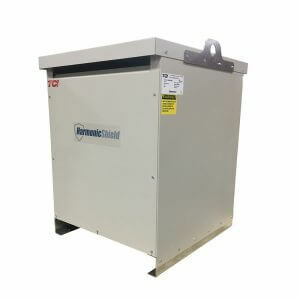 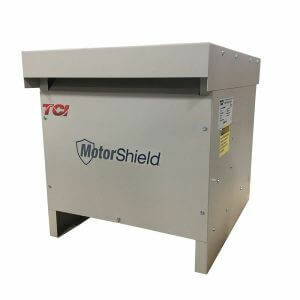 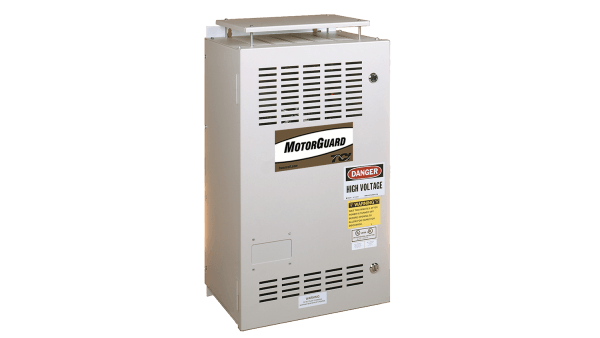 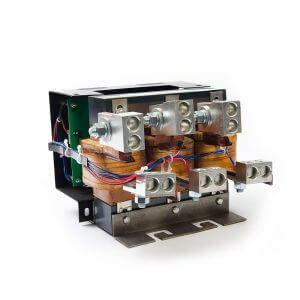 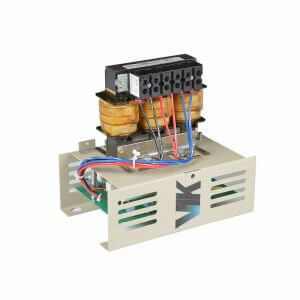 Motors can require special protection consideration when connected with long cabling or retrofitted to VFD control when not designed to tolerate drive output. 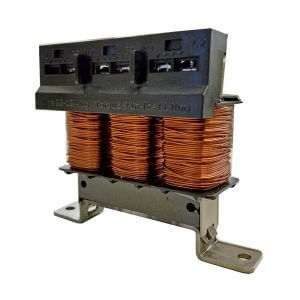 Failure to employ the proper protection can result in premature failure of the motor winding insulation. 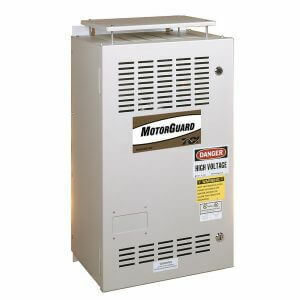 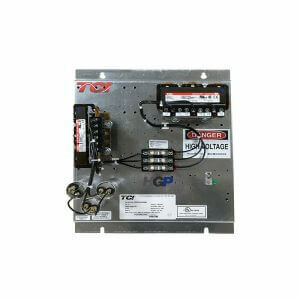 Motor protection recommended by our product experts will maximize life of your equipment to reduce unexpected failure.